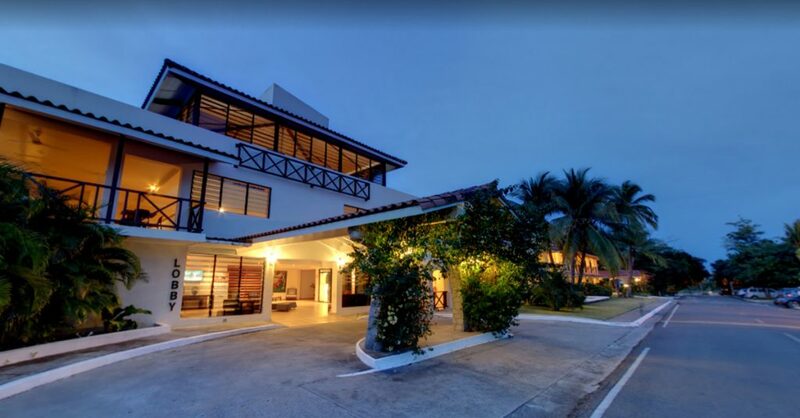 Coronado Luxury Club & Suites is a five-star luxury property located on Playa Coronado near Panama City. 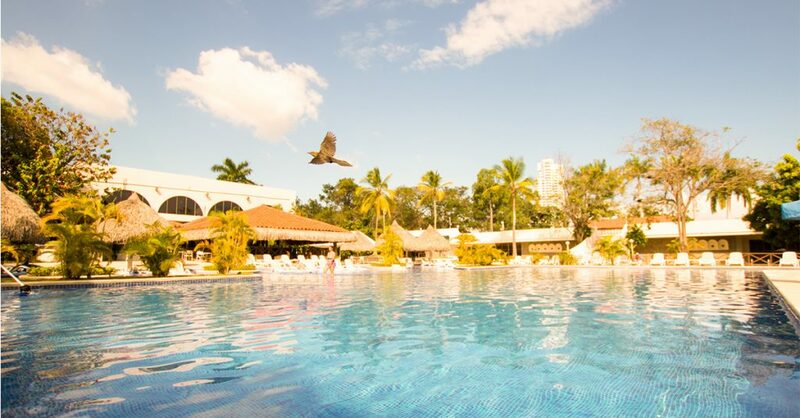 The resort takes pride in providing first-class amenities and superb guest experience, a major reason why they began actively managing their online reputation using ReviewPro in March 2018. In May 2018, Customer Success Coach Janire Rodriguez reached out to the resort as part of ReviewPro’s onboarding process. Together, Janire and the Coronado team noted that the property’s Global Review Index™ (GRI) was a little low at 67.9%. With the help of impact analysis, they identified several areas that needed improvement, as pictured below. Impact analysis offers a clear, immediate, visual analysis of the key areas impacting GRI™ and by how many points. This enables hotels to see which areas they can improve on right away, and the global impact this will have on their business. In the case of Coronado, there were a number of areas that were negatively affecting their score: F&B, Entertainment, Service etc. Studies have shown that increasing GRI™ by just 1% raises ADR, occupancy, and RevPAR, so by concentrating on these areas, the brand had the chance to directly boost hotel revenue. ReviewPro’s Customer Success Coaches take a serious approach to helping clients boost their online reputation. This typically consists of an initial onboarding session and then reaching out to clients at key intervals. By improving specific areas that help exceed guest expectations, hotels can increase their GRI™, which in turn increases bookings, ADR, and profit. In order to get more detail on the aspects that guests were unhappy with, Janire worked with the resort’s Director of IT, Orlando Jiménez, to introduce ReviewPro’s Guest Survey Solution (GSS). Employing GSS afforded staff deeper insights into areas for change as well as the ability to efficiently respond to guests. • Guest answers included multiple choice click boxes, as well as free form feedback field. This combination increases volume and detail of feedback. As part of ongoing improvements, all staff members were included in the process. A significant number were given access to the ReviewPro platform, and an alert was created to notify select staff every time a new survey came in to make sure each and every one received appropriate attention. Once the feedback was collected, the entire team was involved in making changes. This centered around a weekly meeting in which all members of staff reviewed the latest guest feedback. They then discussed and prioritized which areas they were able to improve immediately, and which areas they would improve over time. Over the course of the year, they implemented significant changes among which were staff changes to their F&B department. The feedback collected via Online Reputation Management (ORM) and GSS tools allowed Coronado to make the changes needed to have an extraordinary effect on the property’s metrics. As the impact analysis pictured below shows – after the program was introduced there were markedly fewer negative mentions. 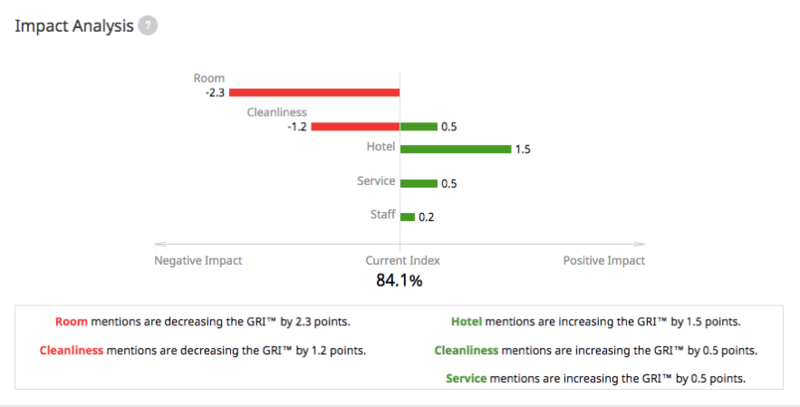 Notably, F&B disappeared from the negative impact area, the category ‘Hotel’ went from negatively impacting the GRI™ to positively impacting the GRI™, and a lengthy list of other items that had been negatively impacting the scores disappeared. In just seven months, Coronado Luxury Club & Suites has managed to gain valuable insights from guest reviews and an added depth of detail from guest surveys. This has allowed the property to put into place operational and service improvements that have impacted their online reputation to a degree they never imagined was possible.